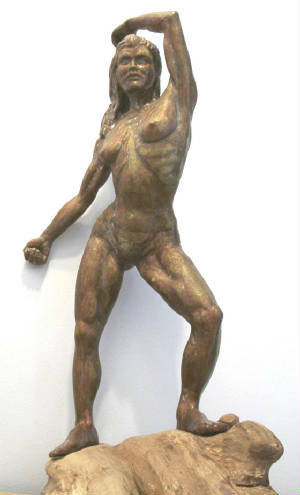 Rod has been sculpting for 29 years and has been focusing on the figure for the past 26 years. His favorite classic piece is the laocoon group by Aegesander, Athenodoris, and Polydoris. He has had works at the Willoughby towers gallery, the Grove street gallery, the around the coyote gallery, the N.A.B., The MANDALI gallery, the international realism invitational exhibit,The Galleries Downtown, and in several smaller group shows. He was a founding member of the bucktown/Holstein park artist fest, and participated in the earlier greening of wicker park festivals. Pictures of his works and articles about the artist and the art have appeared in the Chicago tribune, The Cedar Rapids gazette, the North Liberty Leader, the Logan Square freepress, the All About Art magazine, the Daily Iowan, the Another Sun arts magazine, the Pilot Tribune, the Iowa City press citizen, ARTeutile(Italy). His works are in public and private collections from Hermosa Beach in California, to LightHouse Point in Florida. Rod has placed works on public display in Los Angeles California, Cedar Rapids and Davenport Iowa, Sheridan Wyoming and 2 are on public display in Chicago. 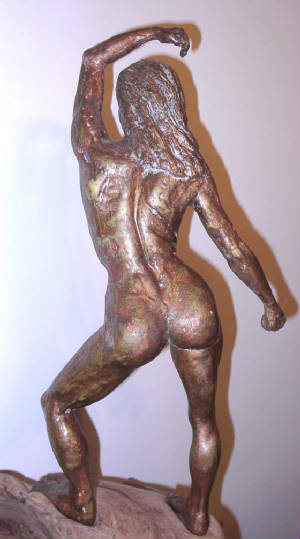 He gives a vibrant and dynamic presence to what he refers to as his "Mythofigurative sculptures" He has mastered a difficult art with flare and precision in his desire to capture "just one moment" of a figure in motion." 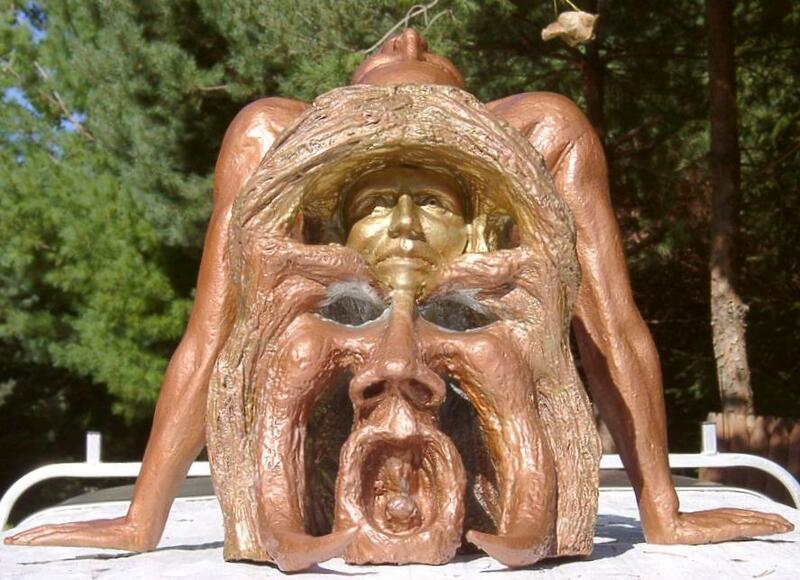 , From the arteutile web pages. His goal is to place more figurative art on public display so that the average person may enjoy the life affirming and spiritually uplifting qualities of classical figurative sculpture. "The figurative is a true form of art and beauty to which everyone feels a strong personal connection. Art must be a part of life. It must exist in the domain of the common man. It must be an enriching, ennobling and vital partner in the public pursuit of civilization. It should be a majestic presence in everyday life just as it was in the past"